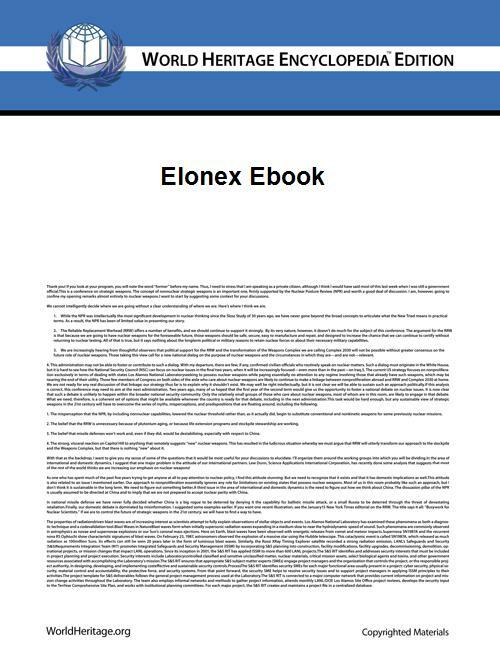 The Elonex eBook is an e-reader from UK company Elonex available since July 2009. Memory: Micro SD card slot (up to 32gb supported) and has 512 MB internal memory. File support: Supports TXT, PDF, HTML and ePub. Other: Variable font size, headphone jack, microphone, QWERTY keyboard, text-to-speech. This model was sold with a free 4gb micro SD card for £129.99 toward the end of December 2009 and during January 2010, by Waterstone's in the UK. Previously, it was sold through Borders for £189 without the micro SD card. The 500EB has a 5" colour LED screen and will play music and videos as well as books. Screen: LCD, 5 inch colour screen, 800x480 pixels with anti-glare treatment and LED backlight. Memory: 4 GB onboard memory. SD card slot (up to 16gb supported). File support: Supports ebook formats TXT, PDF, HTML, ePub and "DRM copyrighted books from all good retailers"
Elonex also offers the 621EB with a 6" screen and the 705EB with a 7" screen. Other characteristics including screen resolution are the same as the above. ^ "Elonex Plc :: News", Retrieved Feb 2, 2010. ^ "Waterstone's backs budget Elonex", TheBookseller.com, Retrieved Feb 2, 2010. ^ "Elonex :: Support", Retrieved Feb 2, 2010.